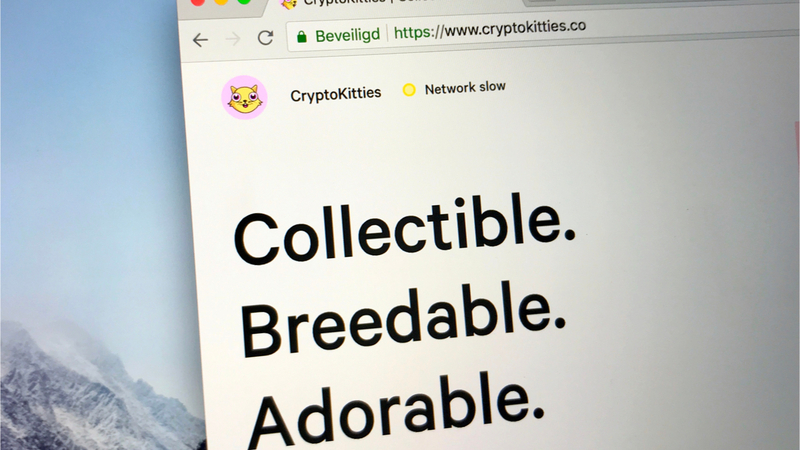 In December 2017, CryptoKitties became the first decentralized game to take the Crypto world by storm. After raising $12 million from investors, like Andreessen Horowitz, usage has declined significantly. The number of monthly CryptoKitties transactions decreased in June by 98.4% compared to its peak of 80,500 transactions in December 2017, according to data from Bloxy. However, rare CryptoKitties have still been in high demand as evidenced by the sale of a CryptoKitty art piece for $140,000 worth of ether during a live auction at ConsenSys’ Ethereal Summit in May. Enjoy and stay tuned for more reporting on the state of decentralized applications.